While there is much debate and disagreement over the future of health care in the U.S., there is one principle that all policy makers can agree on: getting greater value for health care spend is good for everyone. Value means improving health outcomes while reducing overall health care costs. Payment models that take advantage of clinically based utilization management tools and incentivize quality with consistent outcomes measurement can help derive greater value. Currently Medicaid, one of the largest insurers in the country, lacks clear and consistent nationwide guidelines on quality requirements. A joint federal-state program, Medicaid provided health care coverage to almost 81 million Americans in fiscal year 2015. Medicaid accounts for about 16 percent of national health care spending and serves the country’s most economically disadvantaged adults and children. There is significant opportunity to incentivize quality and value by aligning state programs to a consistent standard, and offer health plans meaningful incentives for improvements. Any quality standards should include pharmacy care. Federal and state governments could save $74.4 billion from 2014-2023 by optimizing utilization of pharmacy benefit management (PBM) tools within Medicaid programs, according to one recent report. Currently, state Medicaid programs lack consistent utilization of national quality measures sets, such as Healthcare Effectiveness Data and Information Set (HEDIS) or the Core Set of Medical Quality measures from the Centers for Medicare & Medicaid Services (CMS). 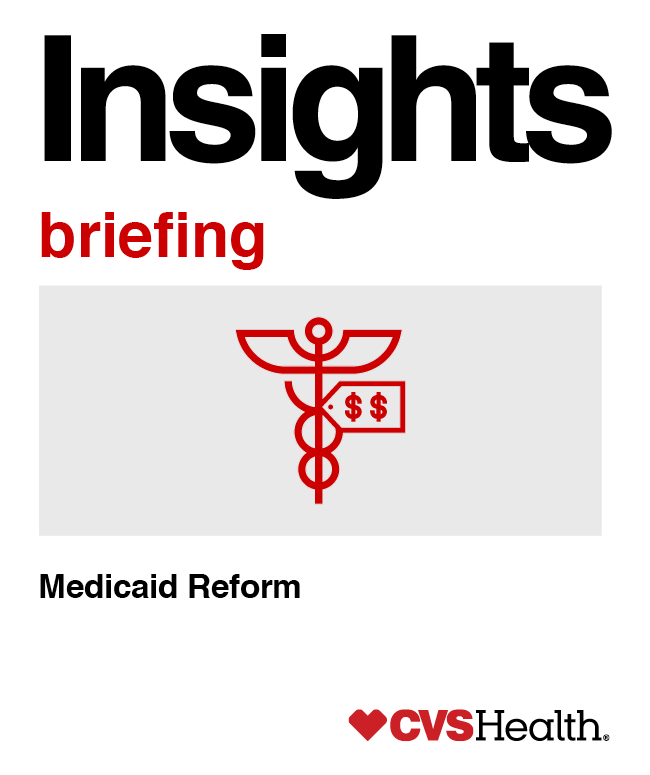 Each state stitches together its own patchwork of Medicaid priorities and often develops its own measures or adapts existing measures to meet them. A recent study counted 1,367 quality measures used across 48 regional and state Medicaid quality sets. This creates inefficiencies and imposes an incredible burden on the health care system. Such a scattered approach creates challenges to sharing best practice patient engagement and clinical solutions across states. Without nationwide guidelines, there is no way to compare measures from state to state, and that is an enormous missed opportunity. Limited resources are unnecessarily diluted and quality can suffer as a result. Each year, U.S. physician practices in four common specialties spend, on average, 785 hours per physician and more than $15.4 billion dealing with the reporting of quality measures. Insights offers context and perspective about key pharmacy and health care topics. What’s more, pharmacy measures are rarely included in quality sets, which means the benefits of adherence and clinically driven utilization management tools can’t be optimized. Better adherence improves health outcomes and lowers costs, especially for expensive, chronic conditions like diabetes and asthma. The same is true for tools to optimize prescription utilization. Medication reconciliation, for instance, can help cut the nation’s annual $41 billion hospital readmission bill. The omission of pharmacy care within Medicaid quality measures limits the ability to drive reductions in overall health care costs. In stark contrast to the existing Medicare Part D Star Ratings program, Medicaid quality programs tend to be punitive and do not consistently offer incentives for quality improvement, hampering both innovation and investment. When incentives are offered within a state’s Medicaid program, they are most often managed care payment withholds, which can be earned back, but often require performance levels that are unrealistic or not aligned to the level of investment required. Fortunately, there are some good templates for quality measures and incentives that we encourage legislators to consider as Medicaid undergoes reform. Ohio has demonstrated that aligning incentives with quality measures, such as optimal prescription utilization helps improve health outcomes and reduces costs. In Indiana, where Seema Verma, the new head of CMS helped shape the program, quality is used as a cornerstone of consumer-driven Medicaid reform. Ohio’s managed Medicaid pay-for-performance incentive (P4P) is set up to reward quality improvement. To receive its full P4P bonus, a health plan must show it is at or above the 75th percentile of quality performance measures developed by the NCQA, compared to Medicaid health plans nationally. Partial P4P payments can be earned for showing continuous improvement, which is an incentive for health plans to invest. Ohio Medicaid supports the consistent use of national quality measures by utilizing P4P measures developed by the NCQA. Ohio Medicaid recognizes the important role of pharmacy in improving outcomes and reducing costs by including pharmacy measures such as Medication Management for People with Asthma. It appears to be working. Between 2013 and 2015, capitation rates were an estimated 9 to 11 percent lower, compared to traditional, fee-for-service programs. By adding prescription drugs to the managed care mix, Ohio’s Medicaid outlay was 13.3 percent lower than the states without prescription managed care. This enhancement gave the state and its managed plans the added flexibility provided by PBM tools such as utilization management, formulary management, and care coordination for patients with complex conditions. The Ohio approach is also demonstrating improved quality. Ohio achieved higher average quality scores than both the national NCQA average and the large state subgroup average. Significantly, Ohio’s performance on the Medication Management for People with Asthma measure ranked in NCQA’s 90th percentile. Decreased complexity of reporting for clinicians. 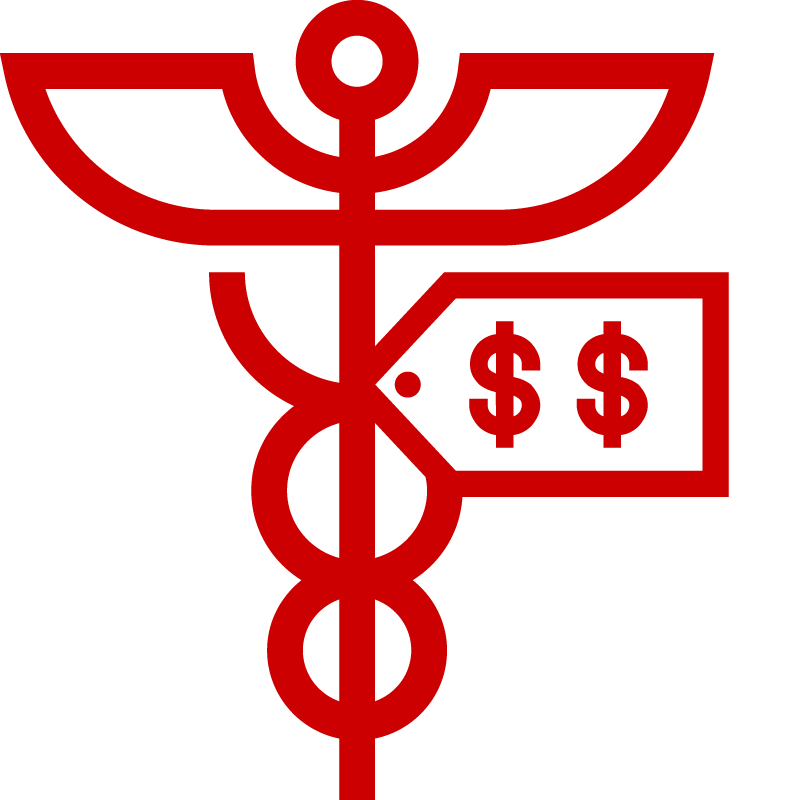 Reduced costs for consumers and the health system. HIP is also designed to encourage beneficiaries to be smart shoppers. By providing transparency, the program gives Medicaid enrollees the tools to compare costs and quality of service to make informed decisions. The use of criteria from national measure sets to drive consistency across states, which accelerates quality improvement in priority areas by focusing innovation resources, scaling proven solutions and providing meaningful comparisons across states and health plans. Inclusion of pharmacy care measures to ensure optimal management of chronic and complex conditions and appropriate utilization of prescription drugs that drive cost of care. Establishment of a transparent Medicaid quality rating system tied to meaningful incentives that justify health plan investments and facilitates consumer-driven health care decisions to make Medicaid more efficient, increase value and boost quality. CVS Health will continue to advocate for meaningful changes to help improve outcomes and lower costs. Look for an upcoming Insights article about how specific pharmacy tools can be used within the Medicaid program. Can Public-Private Partnerships Help Ensure Healthier Outcomes? Optimizing prescription therapy is key to improving outcomes for chronic conditions that drive a majority of health care spend. This proprietary technology platform powers our integrated model, transforming data into actionable interventions for better outcomes. 1. State of Indiana Request for Proposal - 16-035. Indiana Department of Administration on behalf of the Family and Social Services Administration. Solicitation for: Risk-based Managed Care Services for Medicaid Beneficiaries (Hoosier Healthwise/HIP). Released October, 2015. This document contains references to brand names that are trademarks or registered trademarks of organizations not affiliated with CVS Health.